We might get this because of large delays due to unfavorable server health or budget limitations. In most practical cases, we can notice this status when moving large mailbox batches of sizes more than 5GB. The best solution for this is to move the large mailboxes in batches so that the system resources are sufficient to handle the migration. Ensure there is no file level antivirus running on the migrating target servers. Copy a 1GB file from the source server to the target server and verify the copy speed to ensure there are no network issues. Make sure there is no backup jobs running during the migration batch period. Better to initiate a small migration batch first of say 500 users and then open the perfmon during this period and monitor the memory, CPU, storage to make sure the resources are sufficient. 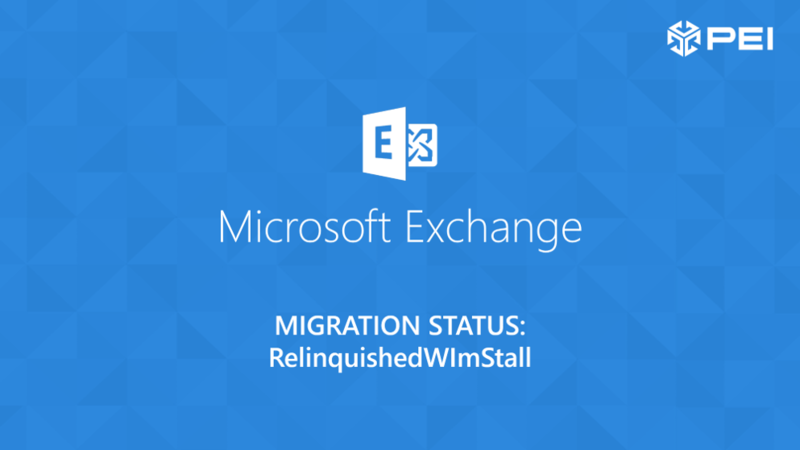 This post is part of a series on Exchange Migration Status Messages. If you’re interested in learning more technical tips like this one, subscribe to our blog below!